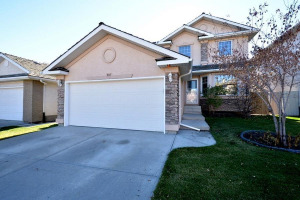 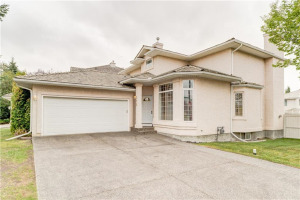 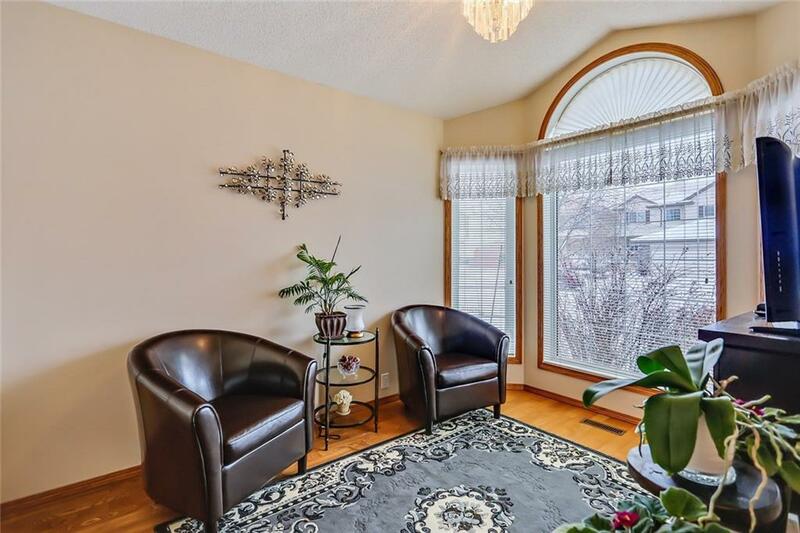 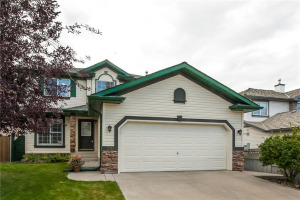 Great Bungalow on one of the best streets in this community. 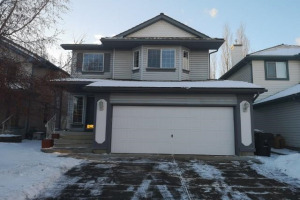 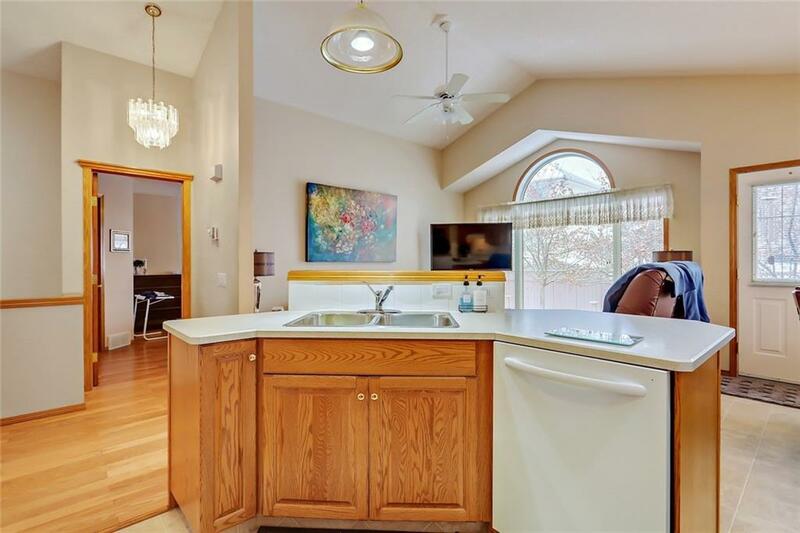 1330+ sq ft on the main with vaulted ceilings and a developed basement. 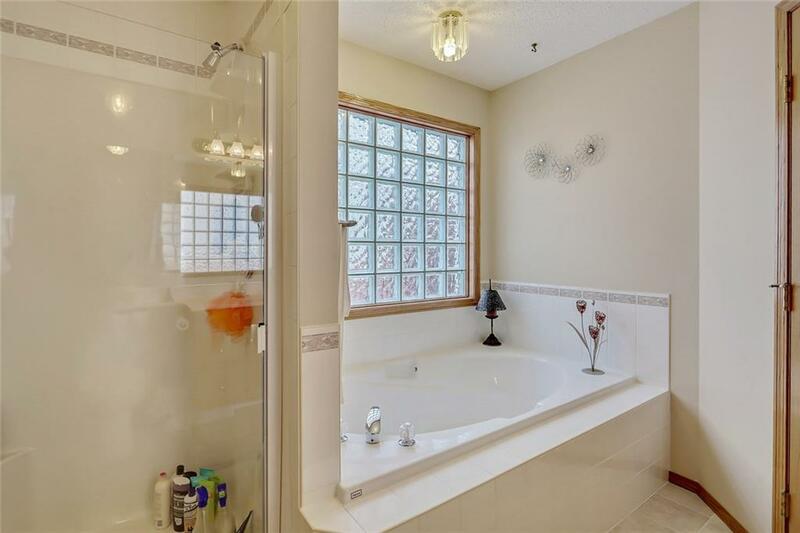 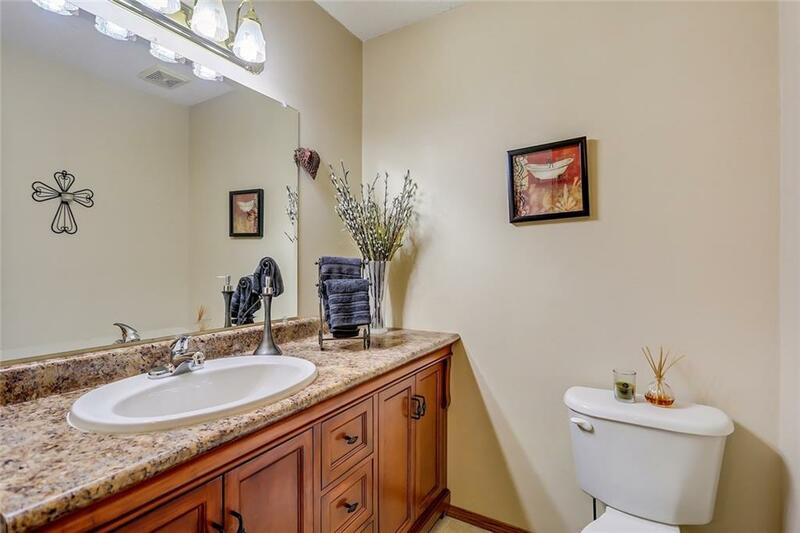 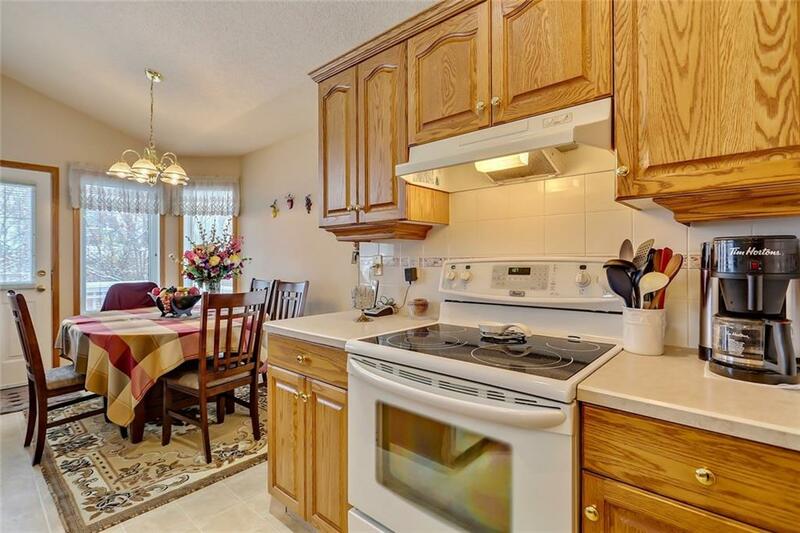 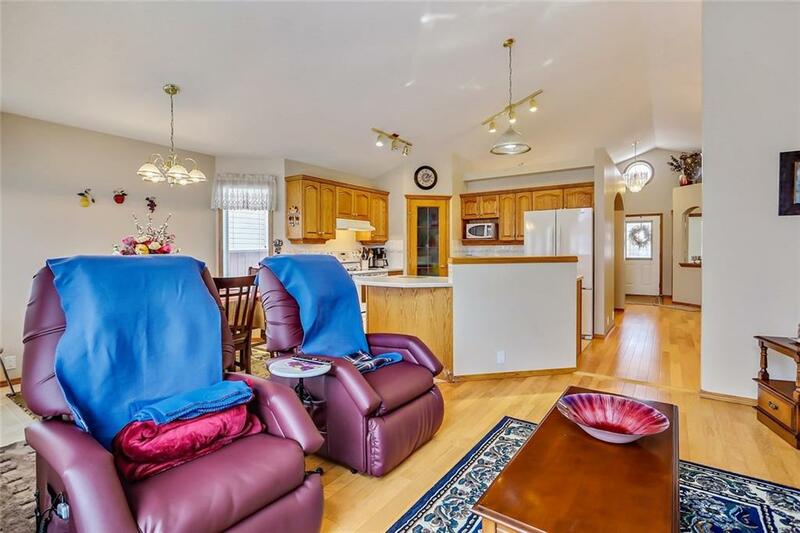 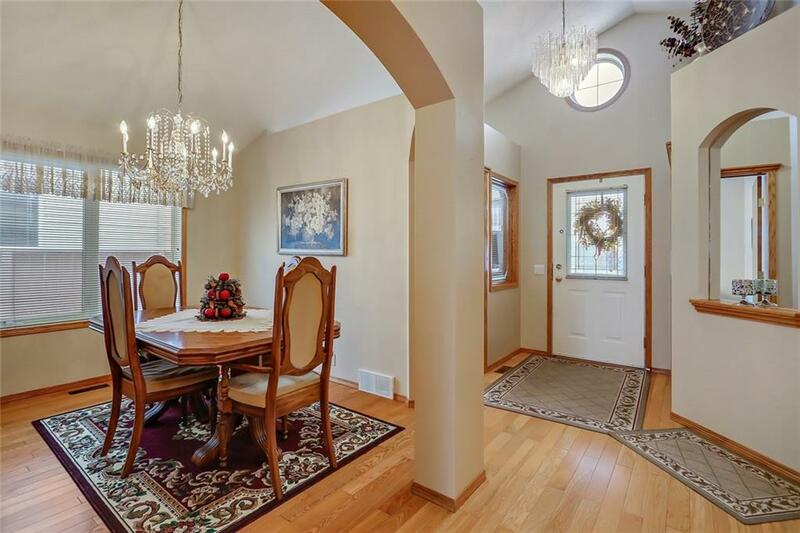 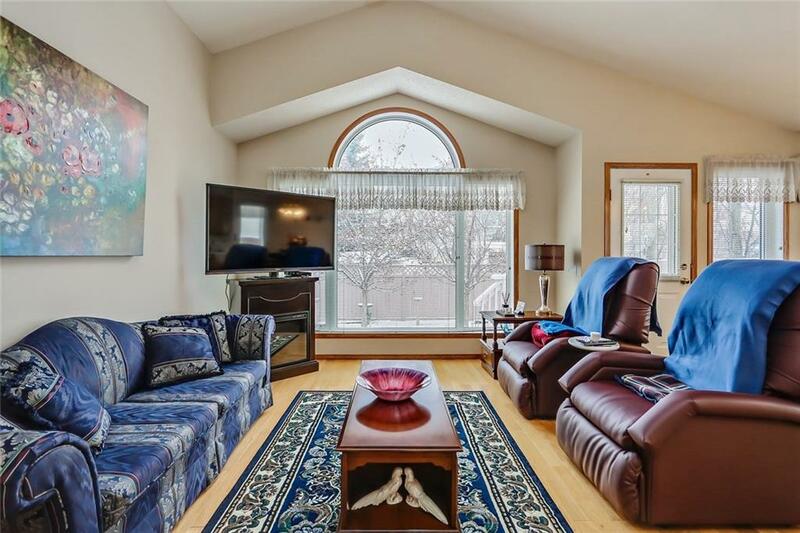 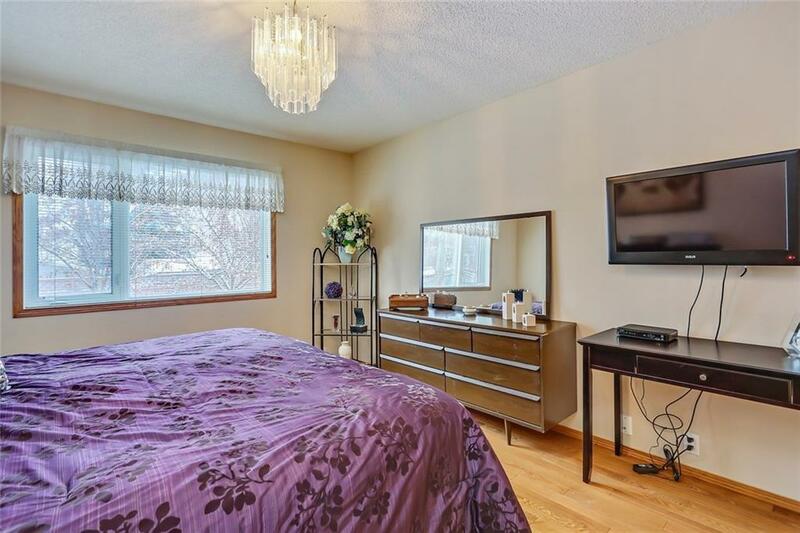 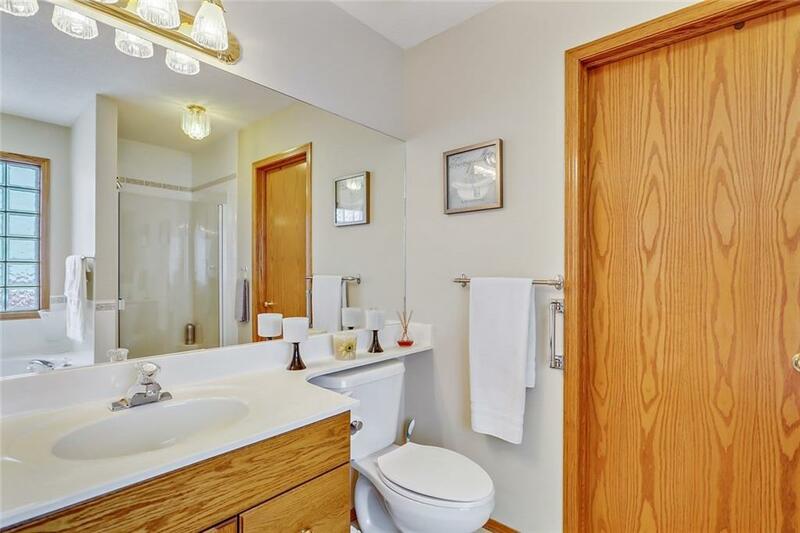 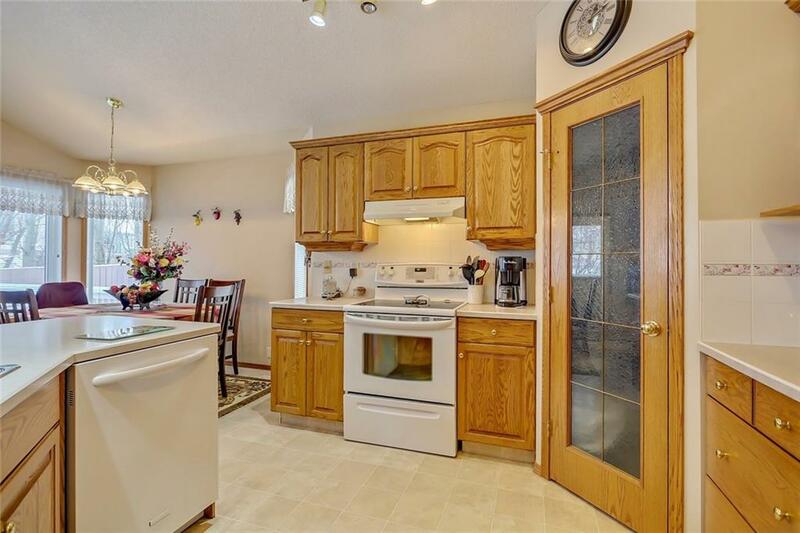 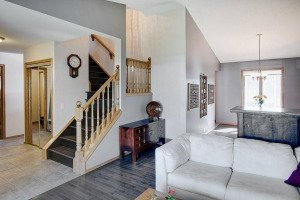 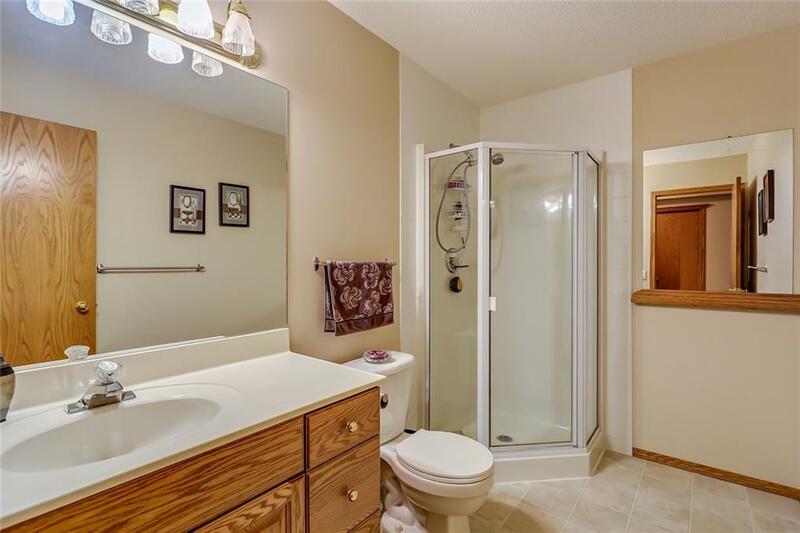 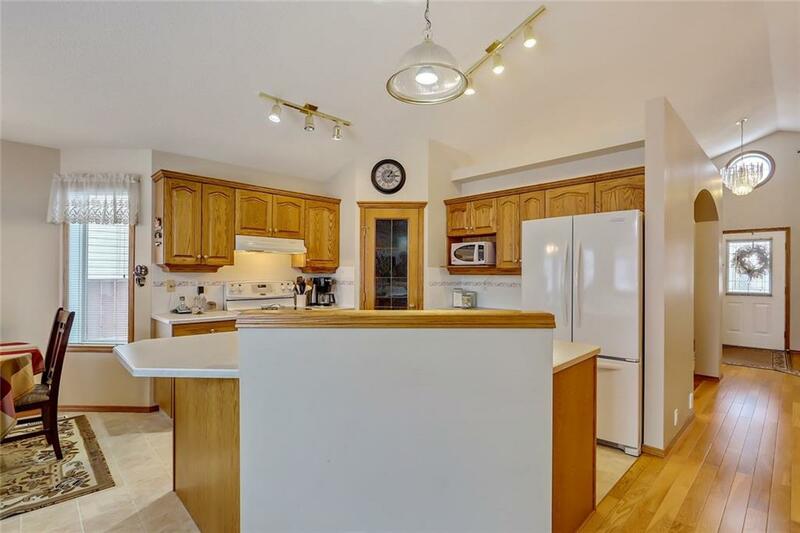 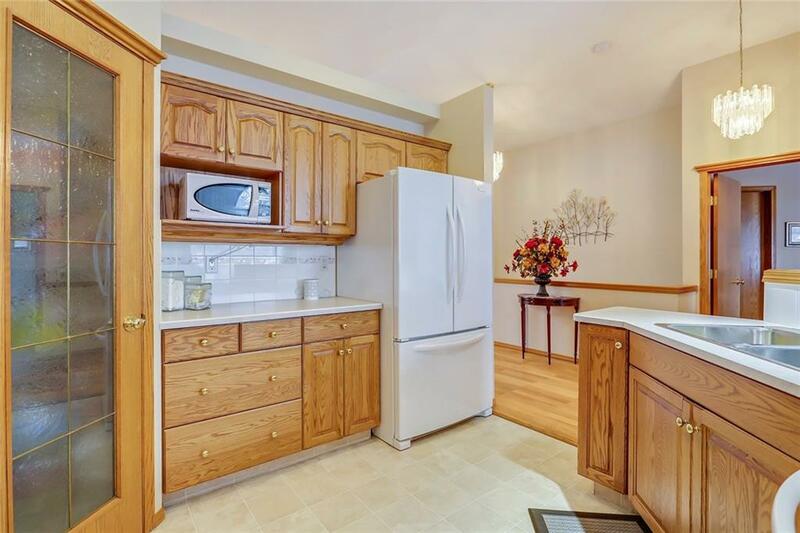 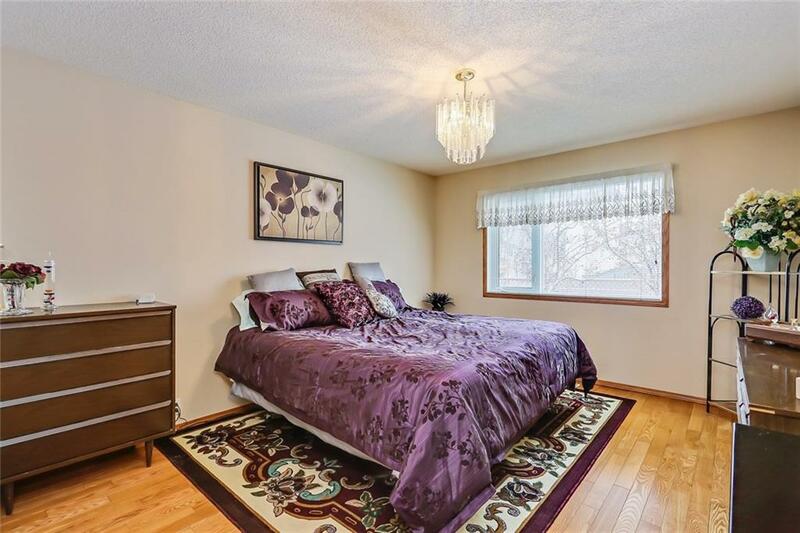 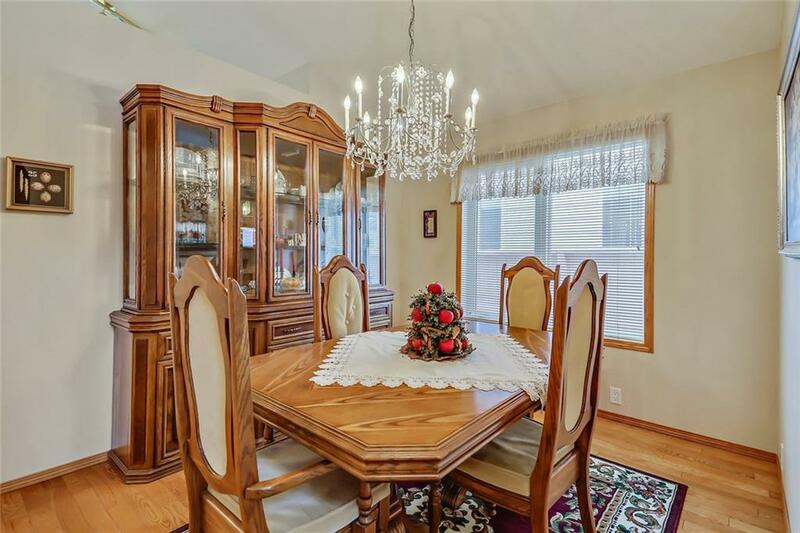 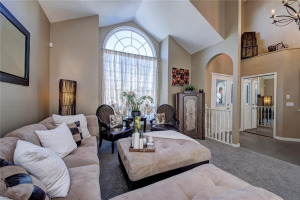 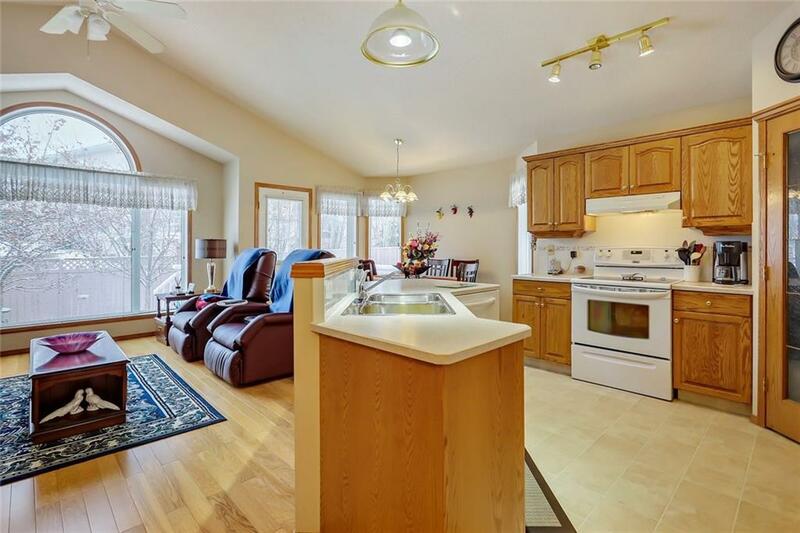 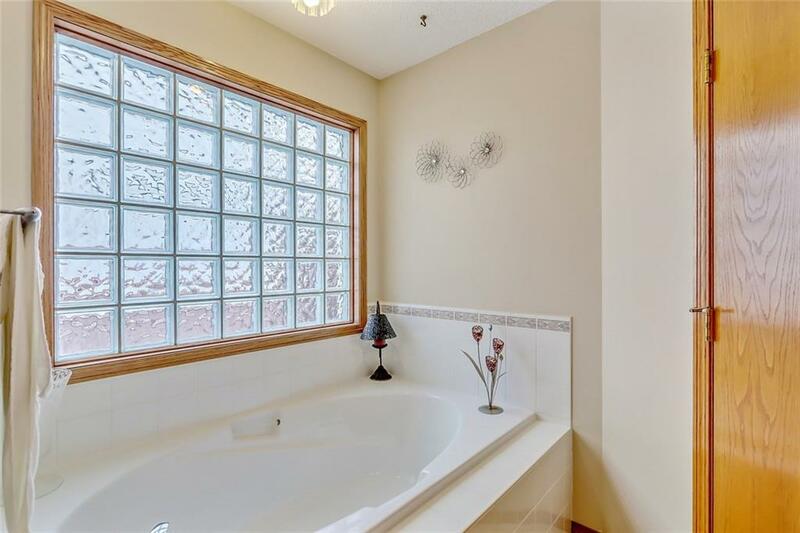 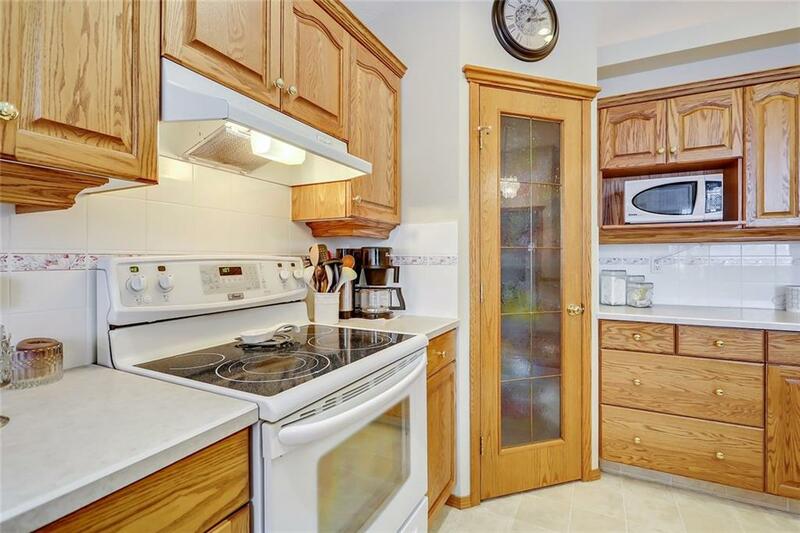 Well appointed home has open concept kitchen, living room and breakfast nook as well as a separate dining room, office/sitting area, main floor laundry, powder room, hardwood floors and a spacious Master Bedroom with walk-in closet and full ensuite bathroom. 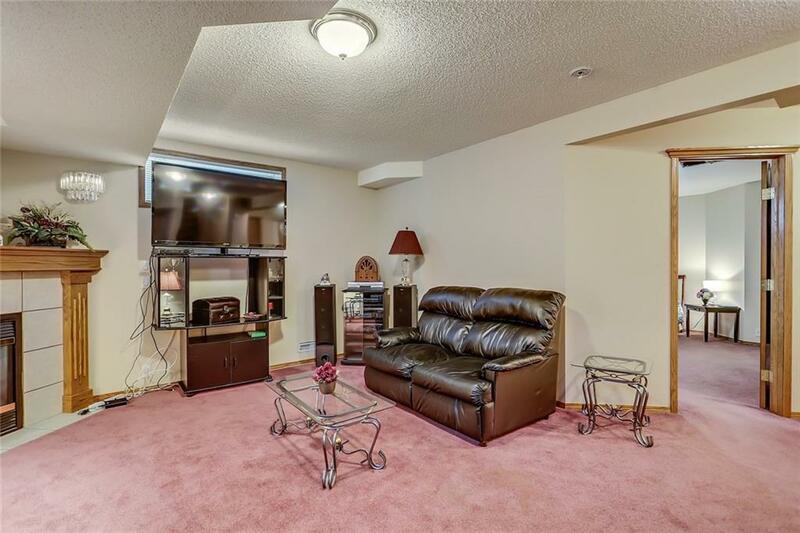 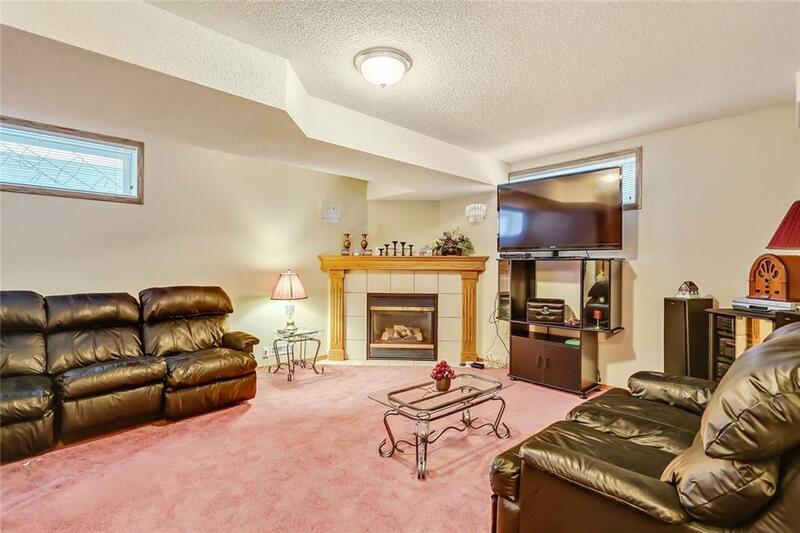 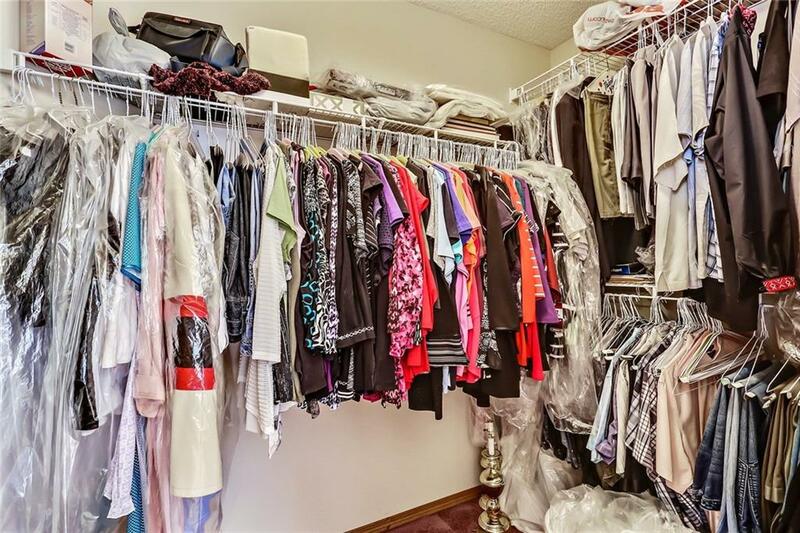 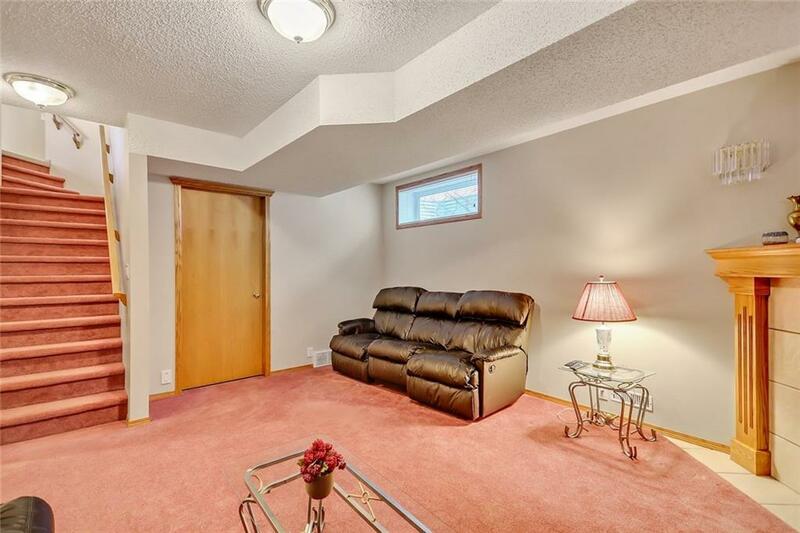 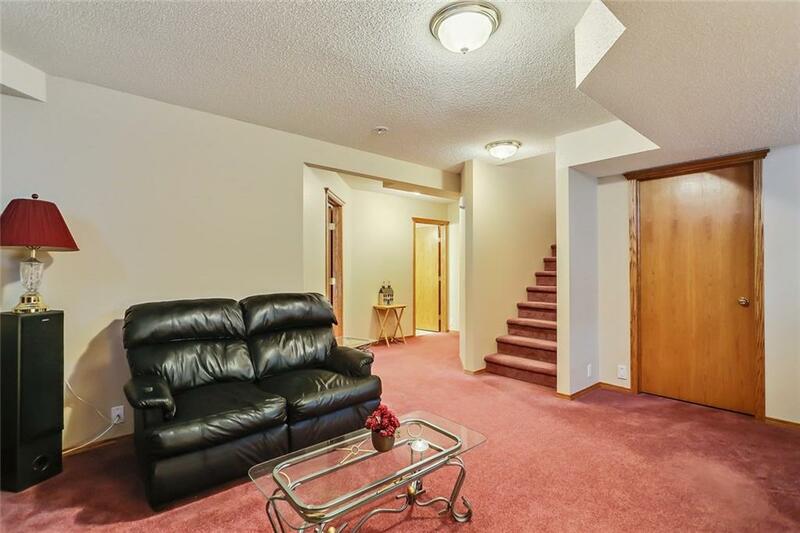 The developed basement has a cozy family room with gas fireplace, another full bathroom, large bedroom, hobby room and ample storage space. 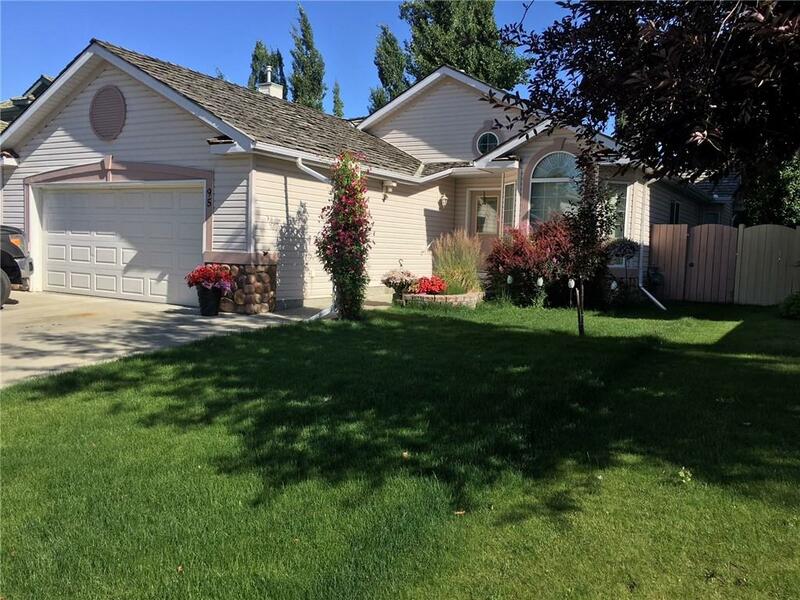 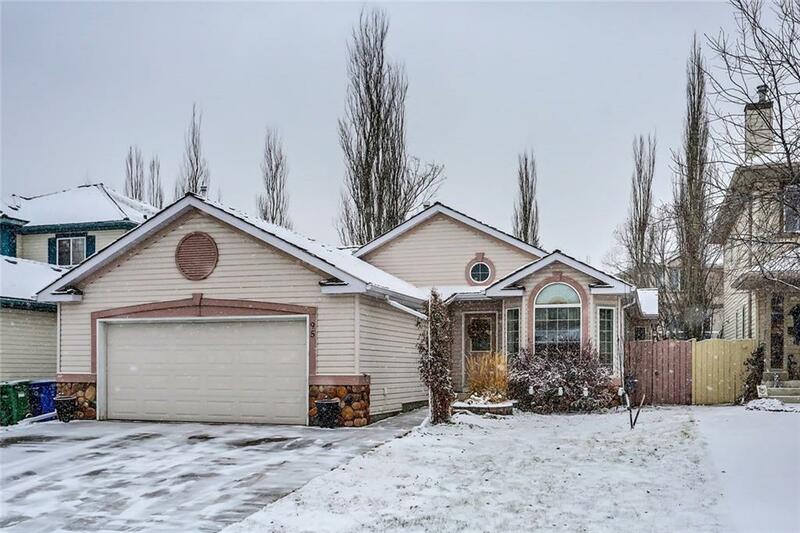 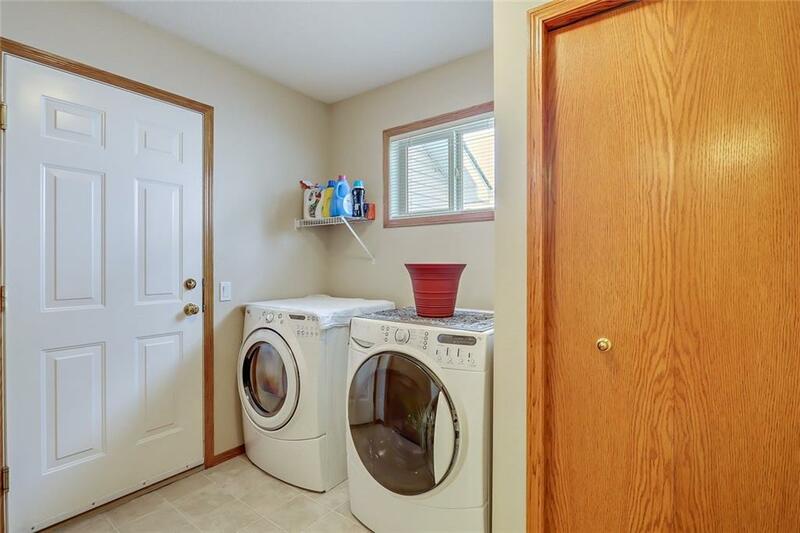 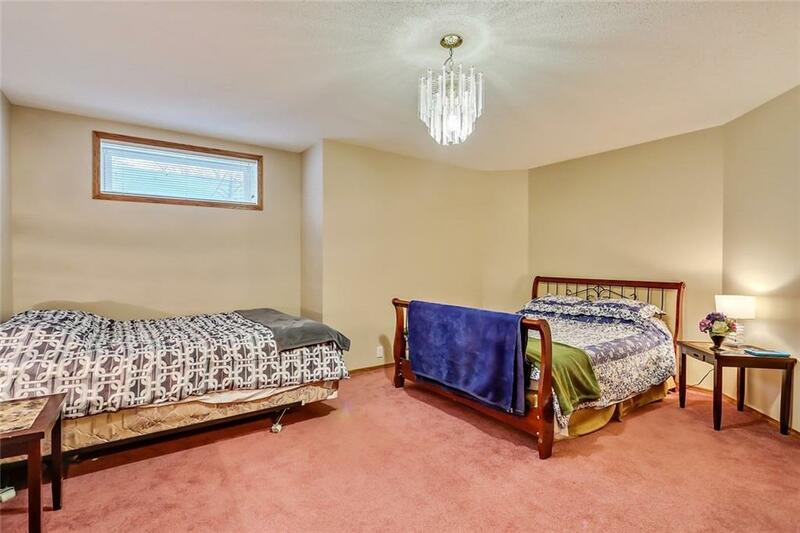 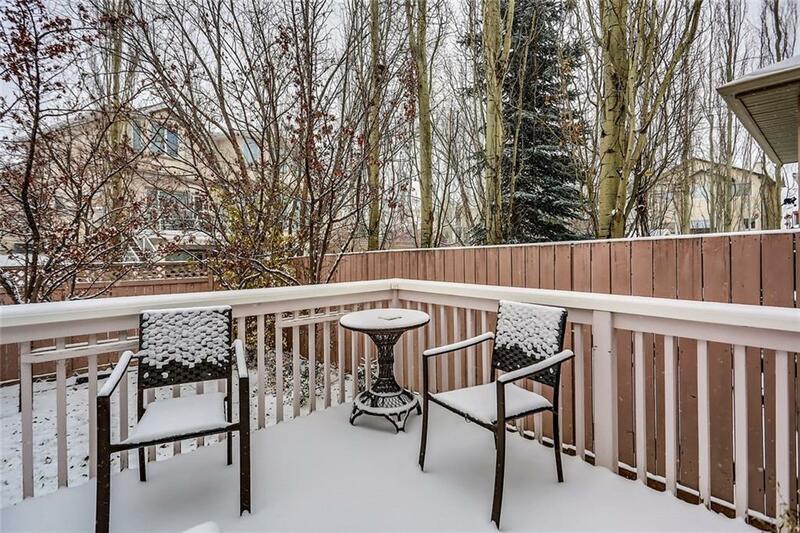 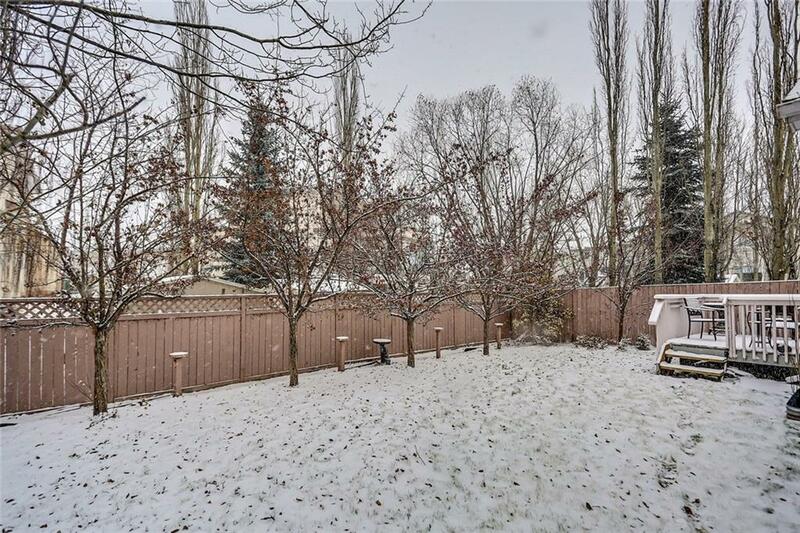 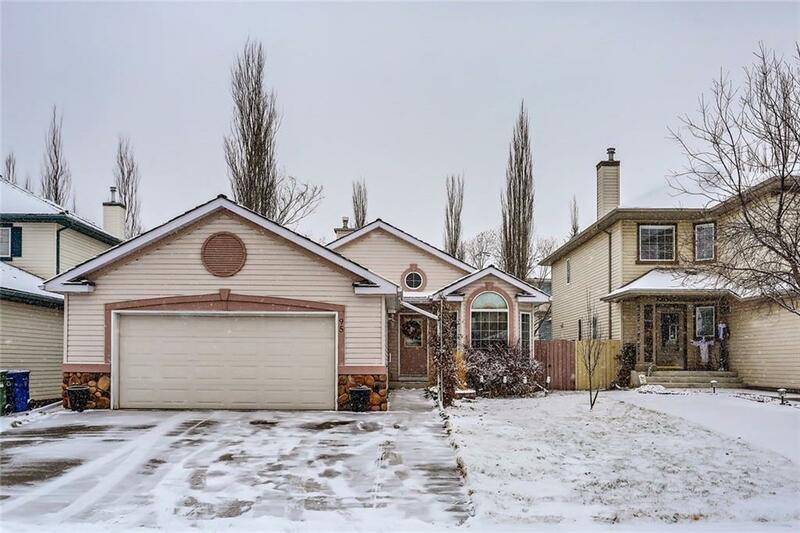 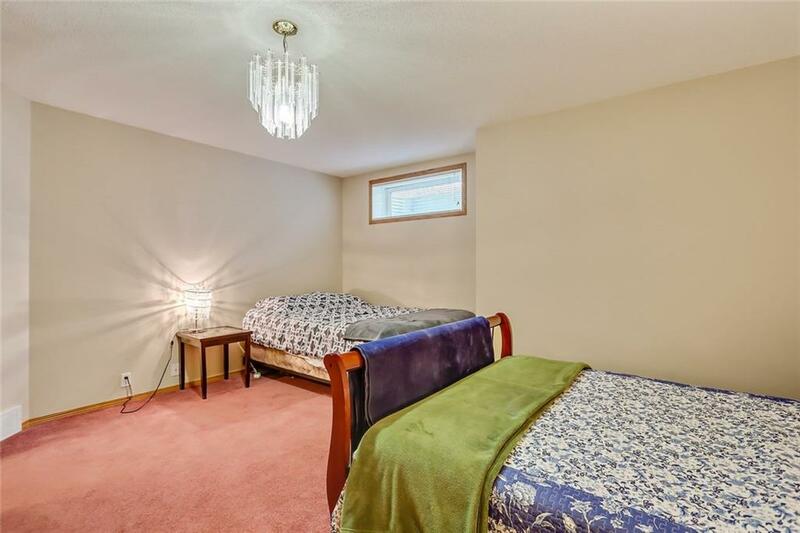 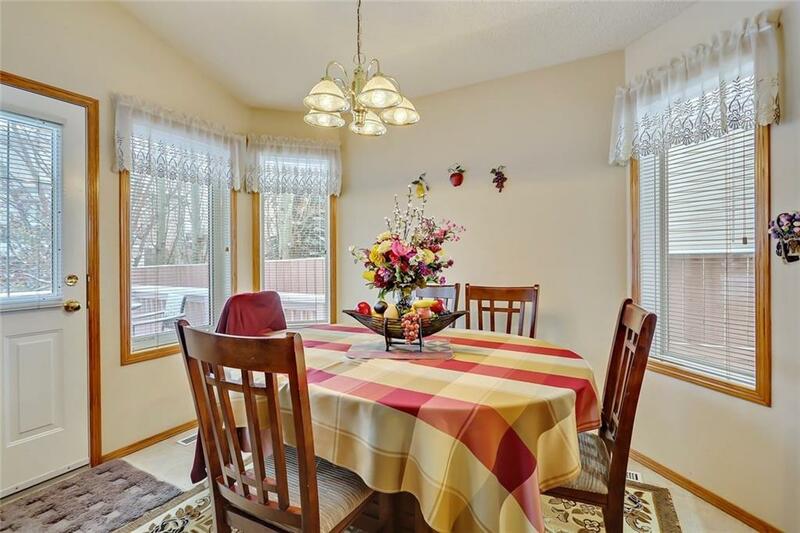 There is an Oversized, Insulated Double Attached Garage, and a back yard with Mature trees that is great for quiet summer days. 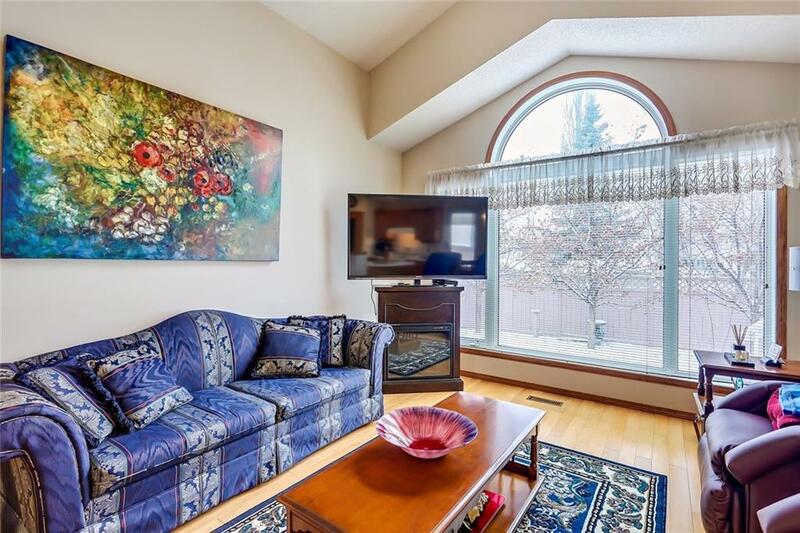 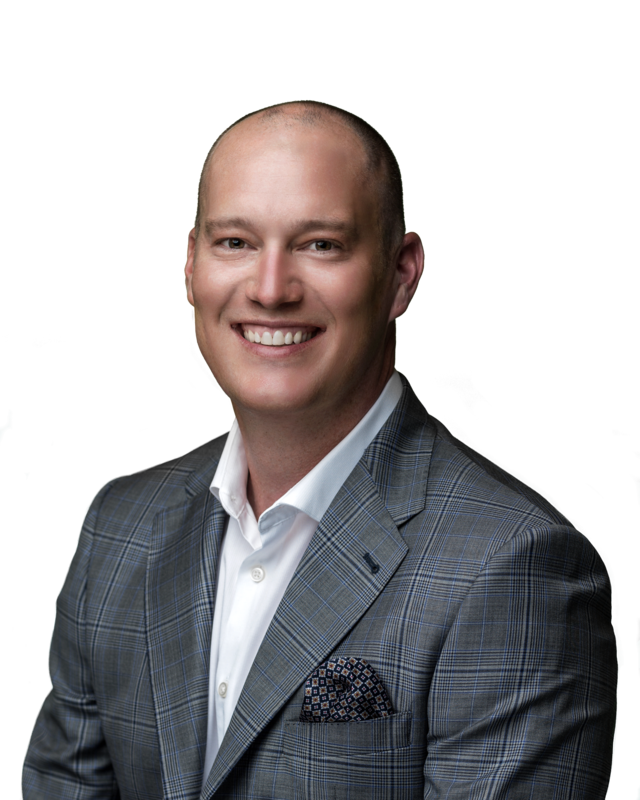 All of this just minutes from the shopping, restaurants and services on 130 Ave and with easy access to Fish Creek Provincial Park.